Ever read the label on your dog’s food package? Surprised? Hard to understand? Can’t believe it? 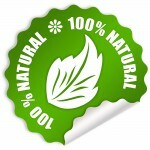 Our raw ingredients are 100% natural and simple to understand. Beef: A first class protein source and naturally rich in all ten essential amino acids. 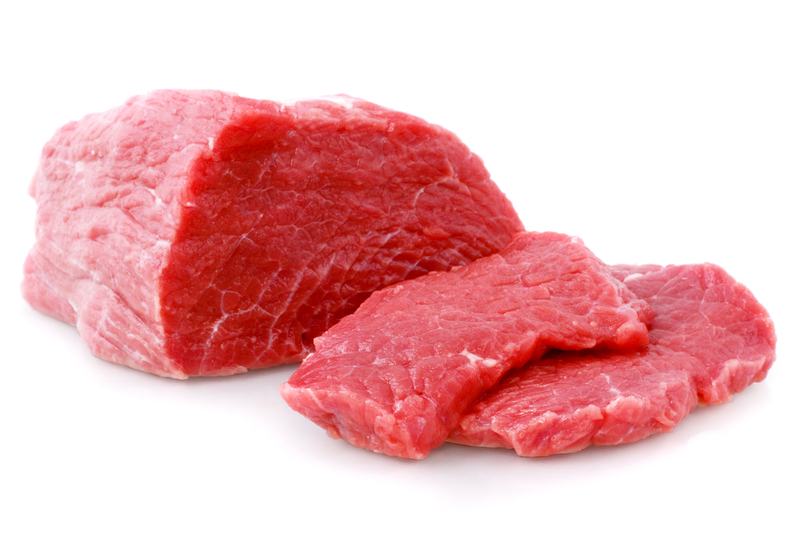 Beef is good for your dog and should be an essential part of their diet. 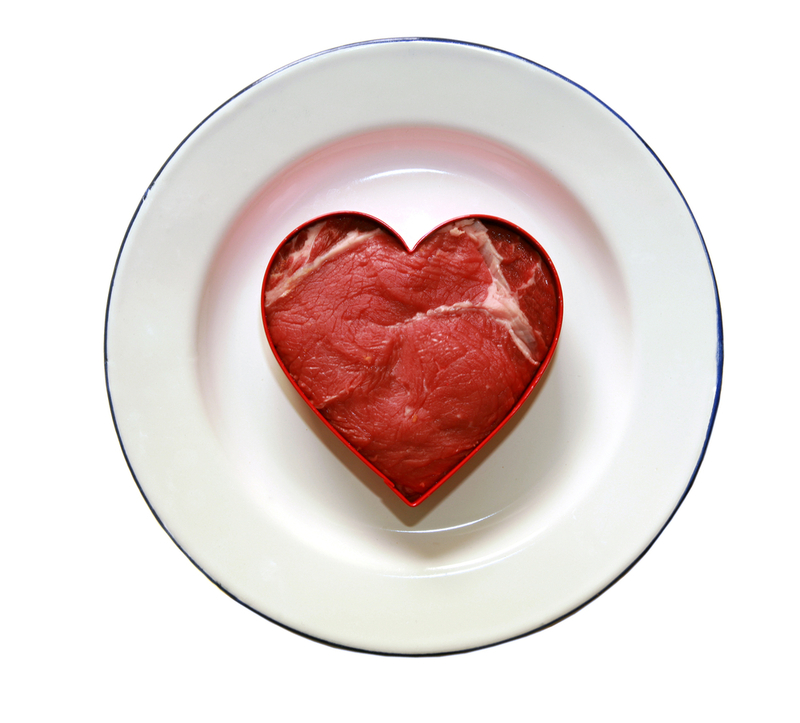 Beef Heart: Although it doesn’t sound very appetizing to humans, heart is high in proteins, minerals as well as complex B vitamins. 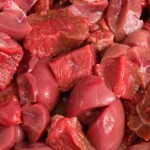 Beef Kidney: Low in fat and rich in essential minerals, beef kidneys are a great ingredient to have in dog food. 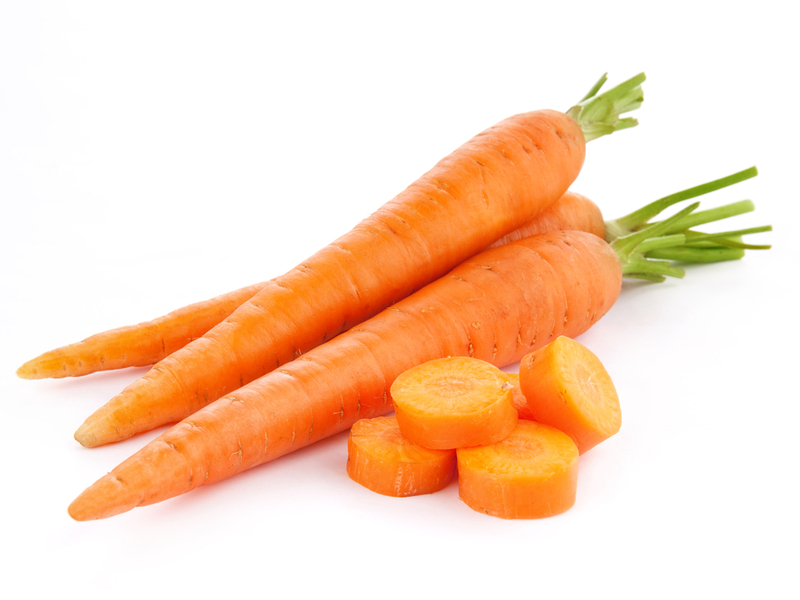 Carrots: Rich in beta-carotene, minerals and dietary fiber. Carrots also help prevent constipation and diarrhea. 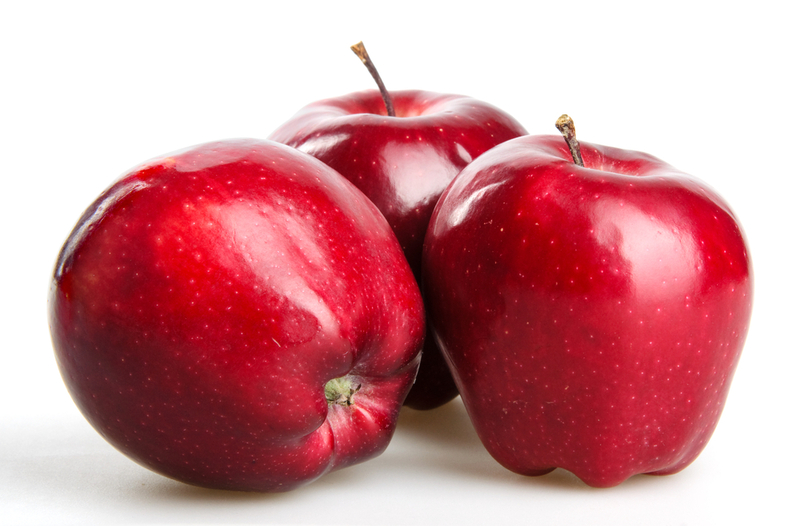 Apples: Seedless red apples are a rich source of fiber and antioxidants. Apples have been known to reduce the risk of colon cancer and help with heart disease, even in dogs! 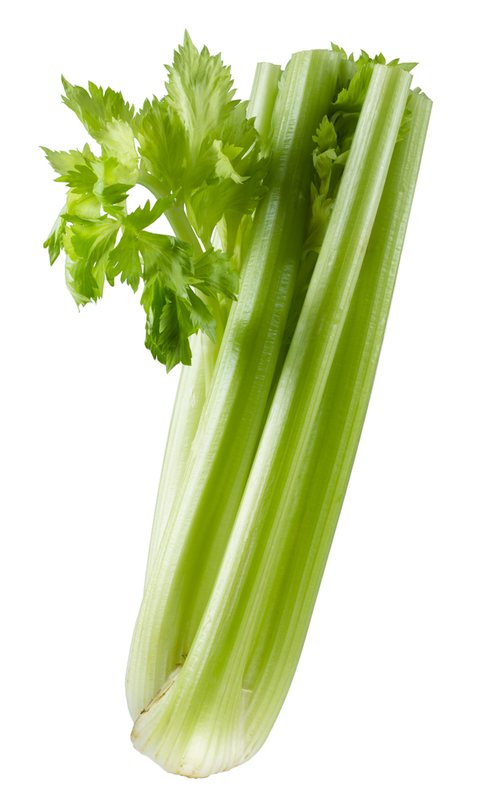 Celery: A low calorie dietary fiber and a good source of riboflavin. Celery also is rich in vitamins A, C and K.
Broccoli: A healthy green vegetable rich in vitamin C, dietary fiber and numerous other nutrients. 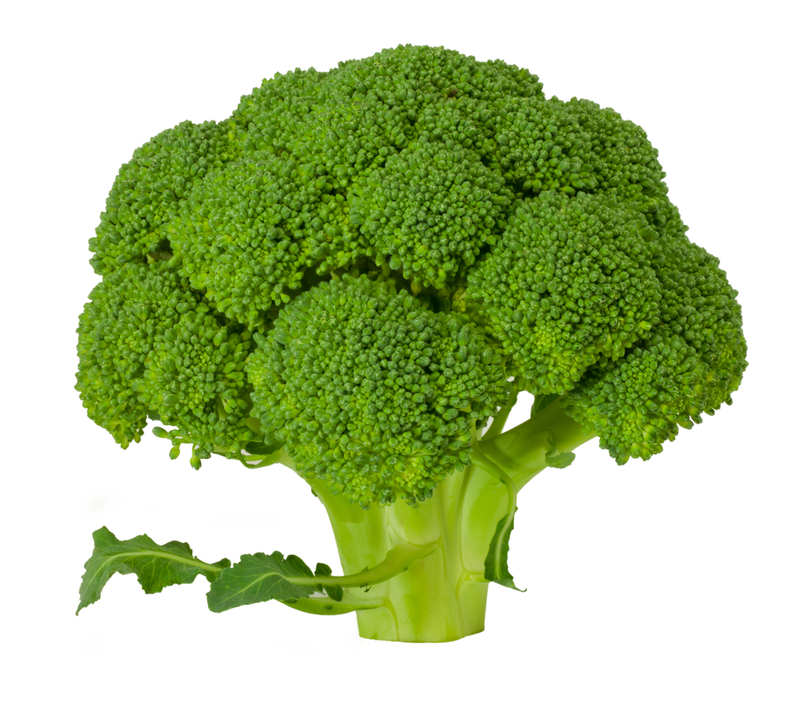 Broccoli is known to provide potent anti-cancer benefits. 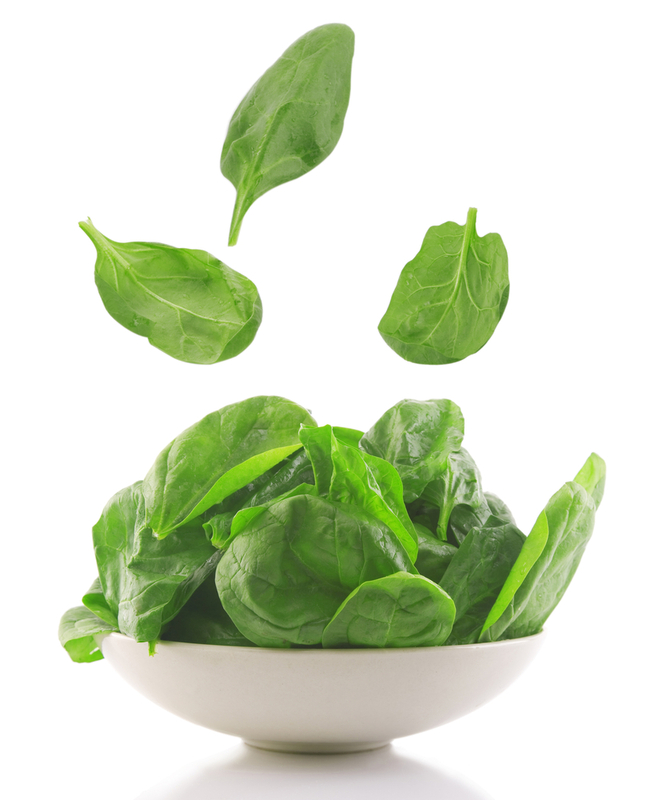 Spinach: Rich in antioxidants, vitamins A, C, E and K, spinach is a great source of omega-3 fatty acids. Ground Bone: Excellent supply of natural calcium. 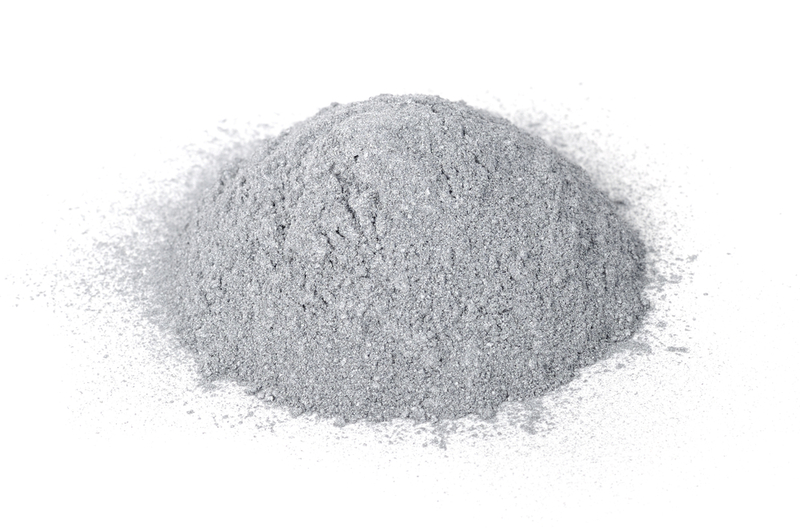 Ground to a fine powder for easy absorption. 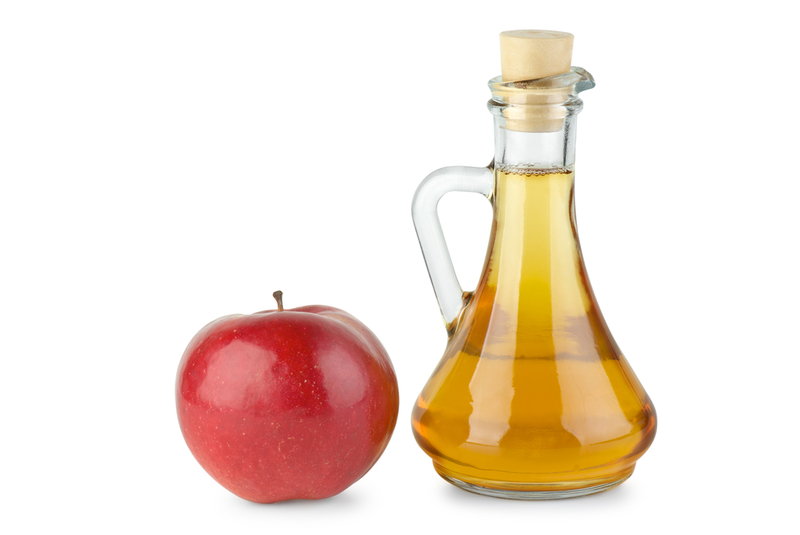 Apple Cider Vinegar: Unpasteurized, this form of vinegar helps with flea and tick control. 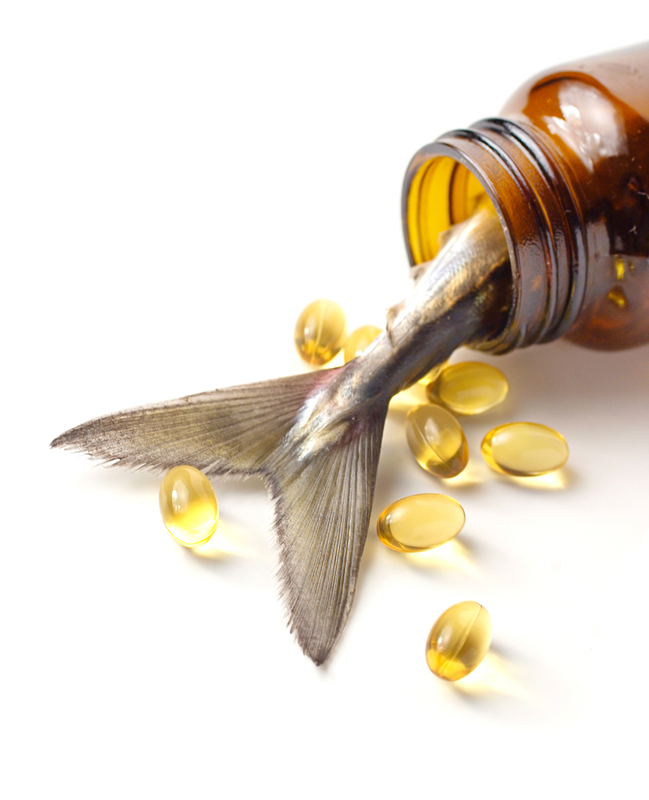 Cod Liver Oil: Cold processed Norwegian cod liver oil has both EPA and DHA omega-3 fatty acids. This fish oil is also rich in vitamins A and D.
Real meat, fruits and vegetables are what your dog needs. Opetka Raw is the ideal feeding solution.